The growing demand for the "smart home" has left many consumers facing a minefield of different equipment to choose from. At Sevenoaks, we can help smarten-up your home - not with paint and carpets, but with voice controlled smart speakers and app-controlled Hi-Fi and Home Cinema. 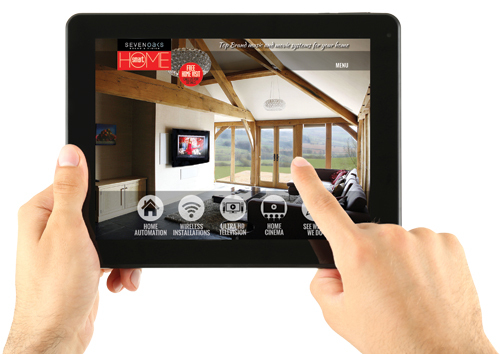 Because of this we have recently launched our Smart Home site, which explains what we can do for you – we even offer a free site visit so we can better understand your requirements. Click here for more information.